Going deep for publicity Down Under. During his visit, Moore learned that the Newcastle club supported Bali orphans as well, so he decided to join. After talking to other members, he discovered that he wasn’t the only one unfamiliar with Kiwanis. “That’s a big issue for us,” says Ken Archer, a member of the Newcastle Kiwanis club and a past governor of the Australia District. Moore quickly decided to help. Moore has always enjoyed sports that lean to the extreme. (He stresses that he is an adventurer, not a thrill seeker.) He’s dived the Great Barrier Reef and soared above the earth in a hang-glider. So he didn’t take his planned five-kilometers-long, 15-meters-deep trek across the harbor floor lightly. While Lake Macquarie is relatively shallow and flat-bottomed, Sydney Harbour reaches depths of 30 meters, with large sandstone boulders dotting its base, jetties and boats on the surface and sharks navigating the murky space in between. Moore traversed the harbor floor, breathing through a tube attached to one of multiple air tanks on board a support boat. To keep sharks at bay, he traded his homemade mesh-and-steel back shield for an electronic device that creates a three-dimensional electrical field around those using it. Sharks search for food using short-range electrical receptors in their snouts; the Shark Shield causes those receptors to spasm, driving the carnivores away. Moore’s other tools included a compass, an arm guard, what he calls a “Crocodile Dundee” knife and a reserve air tank. The latter came in handy two hours into his five-and-a-half hour walk. Without sunlight to brighten the depths, he made his way in the dark, maneuvering around the sandstone boulders. At one point, his air hose snagged on a yacht’s keel and had to be released by the support crew. Occasionally, a shadow would pass over him, a shark cutting its way through the water. He resisted the temptation to glance upward. He broke the tension once by surfacing in front of the Point Piper community, where Australia’s prime minister lives. “I surfaced there and gave him a wave,” Moore says. When he safely reached the end of his route, Moore emerged from the water pushing a bike that had been abandoned in the harbor. 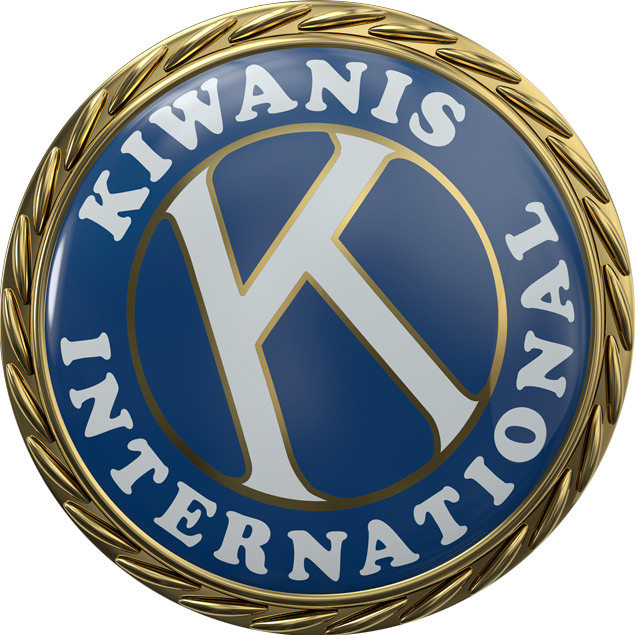 As the next few days unfolded, so did the public mentions of Kiwanis. The story was picked up by Australia’s national media, and a paper in the United Kingdom ran an article. Moore’s not stopping there, though. He’s already done additional underwater walks in Australia, and now he’s got a lofty new plan in mind. This story originally appeared in the September issue of Kiwanis magazine.